Appleton Best Steak Restaurant, Georges in Appleton Wisconsin. Private parties available. 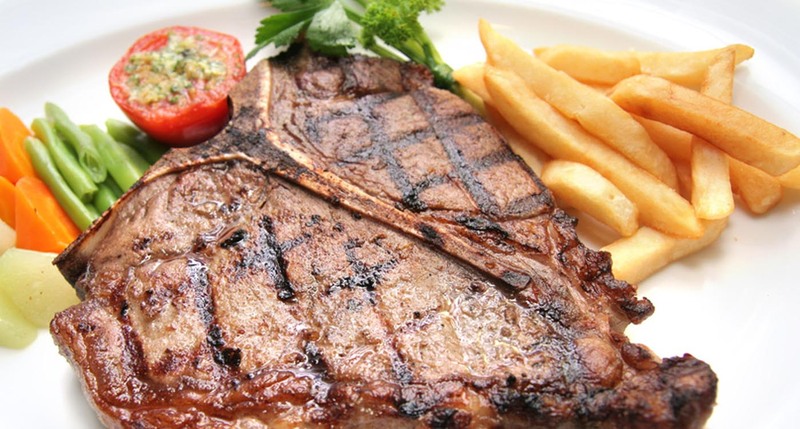 Named the best steakhouse in the Valley 10 times. Recipient of the Fox Cities Magazine 2016 "Best Steak"
Our E-mail anniversary and birthday club offers a gift from us. 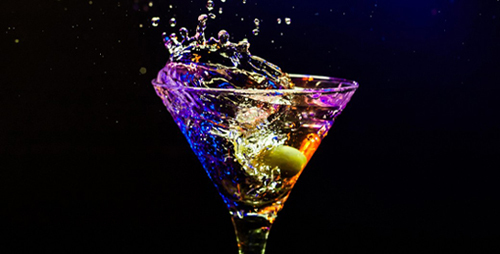 Stop in Mon-Fri & enjoy early specials starting at 4pm for discount drinks and free appetizers, traditional pate, Wisconsin cheeses & more. 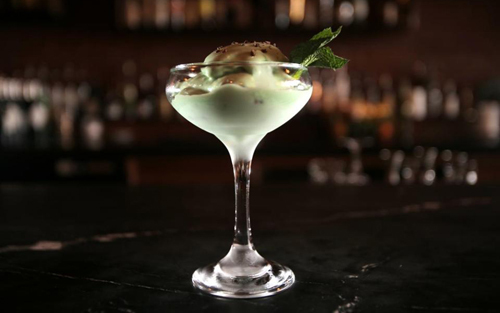 George’s Steakhouse of Appleton is an award winning place to dine. 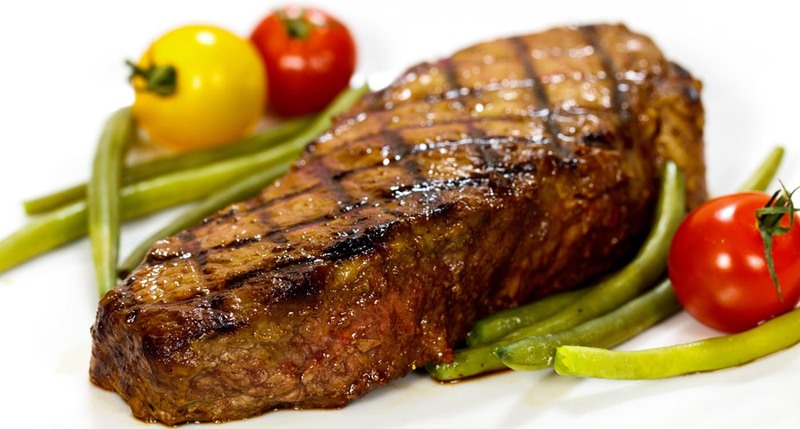 Our steaks and prime rib are known as the best in Appleton in terms of cut and quality. Also offered is a tempting array of seafood, chicken, veal, lamb and pork. 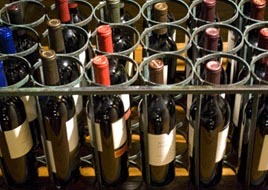 George’s continues to offer a complete dining experience and some of the most traditional cocktails and drinks available in the Valley, including an impressive winelist and delicious desserts. Our Friday “Fish Fry” continues to be a popular attraction. We offer 10 different Friday specials, and for the Bostom Clamchowder lovers, this is the place for Fish Fry. Stop in for a great Friday lunch. Well get you in and out ontime. Bring your clients in to impress them with a great meal, or book a private meeting for your office. 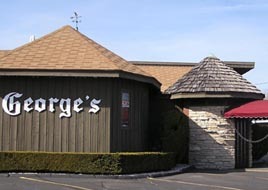 George’s has been a fixture among Fox Valley restaurants for over 70 years. We are honored that Fox Cities’ residents continue to support us in the annual Golden Fork Award!! Fox Cities Magazine October 2016 "Golden Fork Awards" - 1st Place in both the “BEST STEAK" That's over 10 times we have been voted the Best Steak in the Valley! Our appreciation to all who supported us in these surveys.